Whether she's singing on the tracks of her debut album or singles like Icona Pop's "I Love It," England's Charli Aitchison (aka Charli XCX) brings fierce energy and edgy attitude paired with heartbreaking honesty. 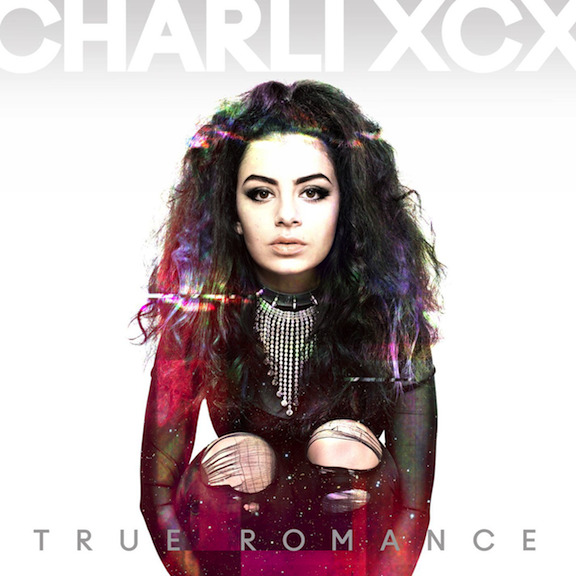 From the pensive "You (Ha Ha Ha)" and "You're the One" to the incredibly catchy "What I Like," you'll be singing along to every song on True Romance. Charli XCX swings through Los Angeles May 11 at the Shrine in support of Marina & the Diamonds. It's hard to avoid Fall Out Boy's black posters emblazoned with 'Save Rock and Roll' in huge white letters hung all over town, just as it's impossible to escape their music as your walking through a mall or scanning radio stations in your car. After a four-year hiatus, the foursome is back with more of the same high-energy, sing-along pop punk that has so endeared them to their legions of fans. If they haven't already invaded your subconscious, new tracks like "My Songs Know What You Did in the Dark (Light Em Up)" and "Young Volcanoes" are sure to permeate your brainwaves soon. FOB performs Sept. 20 at the Honda Center in Anaheim. This debut from the quartet of Australians washes over you with a sonic "Tidal Wave" of psychedelic shoegaze lushness. 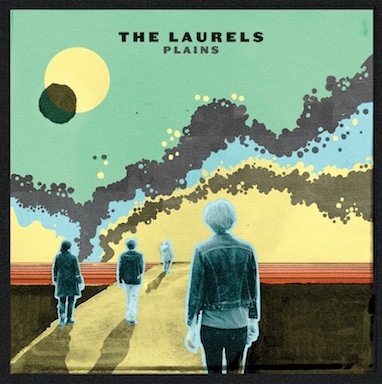 Taking its name from a novel by Aussie author Gerald Murnane, Plains envelopes listeners in a blanket of fuzzy guitars, driving baselines, unwavering drums and dual vocals from Piers Cornelius and Luke O'Farrell. Don't miss the band unveiling their live show on Angelenos for the first time with a trio of shows in the near future at Family April 24, Origami Vinyl April 25 and the Satellite May 11. Desperate Ground marks the Portland, Ore. trio's sixth album and debut on Saddle Creek and was recorded with John Agnello (Dinosaur Jr, Sonic Youth) in New Jersey just hours before Hurricane Sandy ravaged the area. With songs bursting with raw energy, like lead single "Born to Kill" and "I Don't Believe You," the album boasts dark yet joyous theme that simultaneously makes you contemplative and bouncing off the walls. See the new songs performed live June 14 at the Constellation Room in Santa Ana. Each of Thee Oh Sees' 12-plus albums has its own distinct personality, and frontman John Dwyer calls their latest, Floating Coffin, "pretty dark, and much heavier than our other albums," which isn't so surprising considering the multiplicity of horrors witnessed over the past year since the release of their last effort. There are moments of optimism to be found within the layers of songs like "Minotaur." The San Francisco quintet play this Sunday at Coachella. While conducting interviews with musicians, I am often asked to name my favorite bands. Over the course of my 10-plus years being a music journalist, the Yeah Yeah Yeahs have consistently been a top pick. It's no secret that I have been eager for the release of their first album in four years, and Mosquito is no disappointment. Incorporating new sounds – such as a gospel choir on lead track/first single "Sacrilege," a train running along an underground track on "Subway," roots-reggae elements on "Under the Earth" and a screeching flock of birds on "Wedding Song" – with their uniquely ferocious brand of art-punk, disco-sleaze rock on songs like "Slave" and "Area 52." The trio performs tonight at Ventura Theater and this Friday at Coachella. 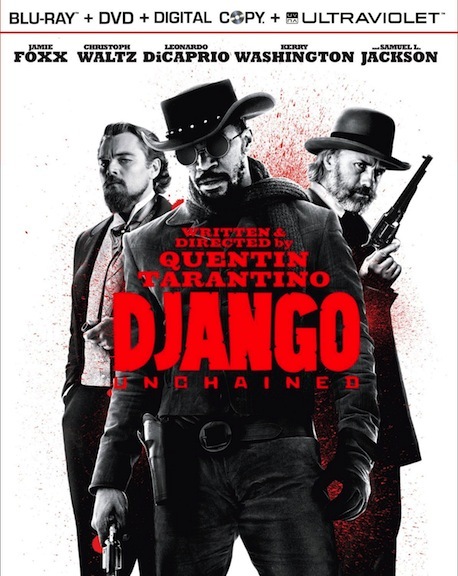 Film – Jamie Foxx stars as a slave who joins forces with a bounty hunter (Christoph Waltz in an Oscar turn) in Quentin Tarantino's Django Unchained, which also stars Leonardo DiCaprio, Kerry Washington and Samuel L. Jackson; Save the Date features Lizzy Caplan, Alison Brie, Martin Starr and Mark Webber.